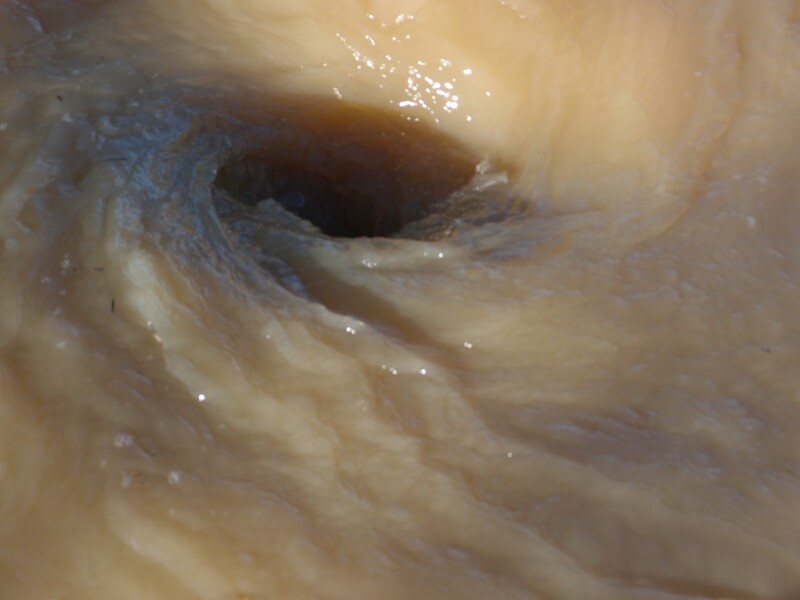 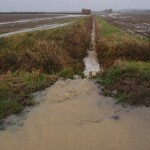 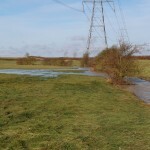 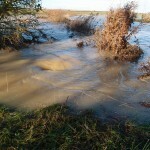 The ground is at field capacity in terms of water, the ditches are flowing, the field drains are running hard. 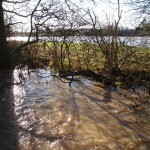 The local brooks are running well. 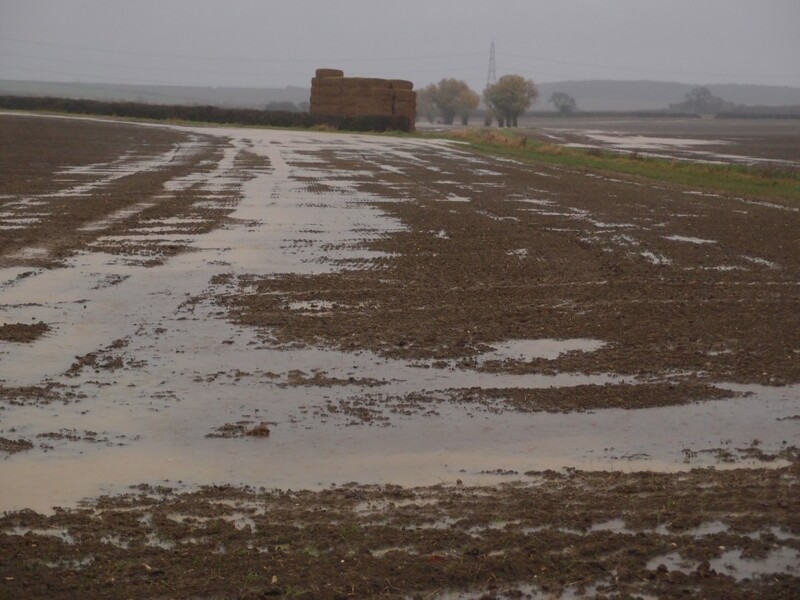 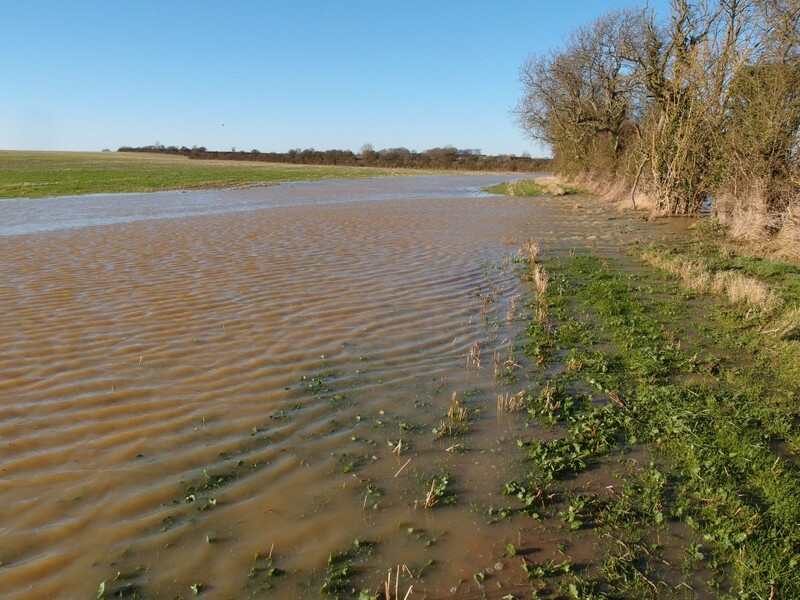 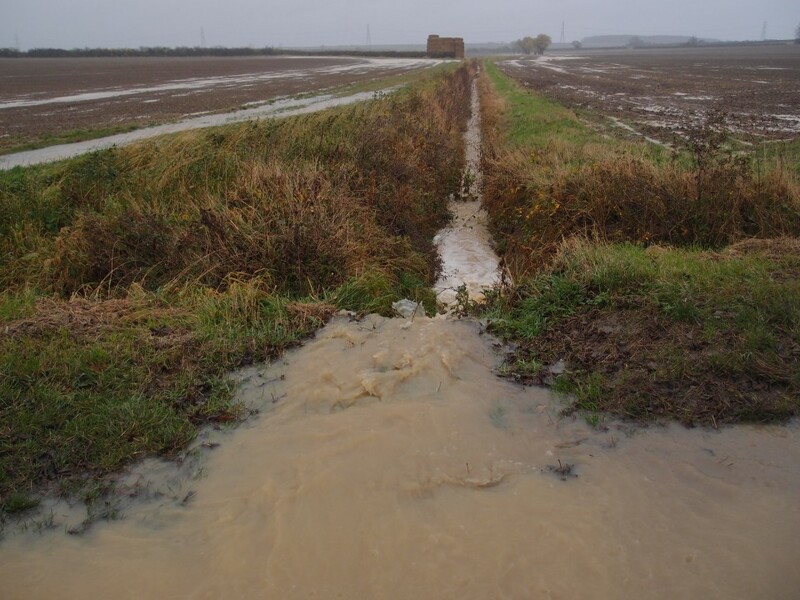 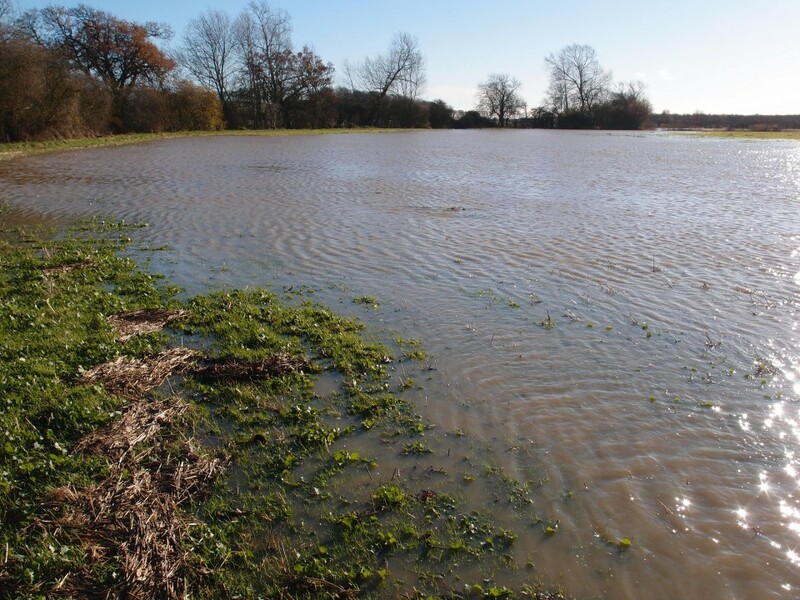 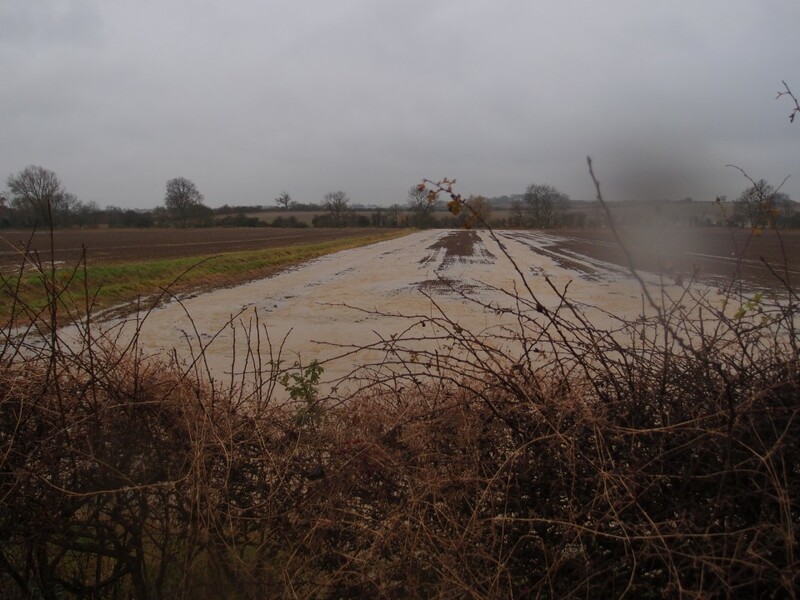 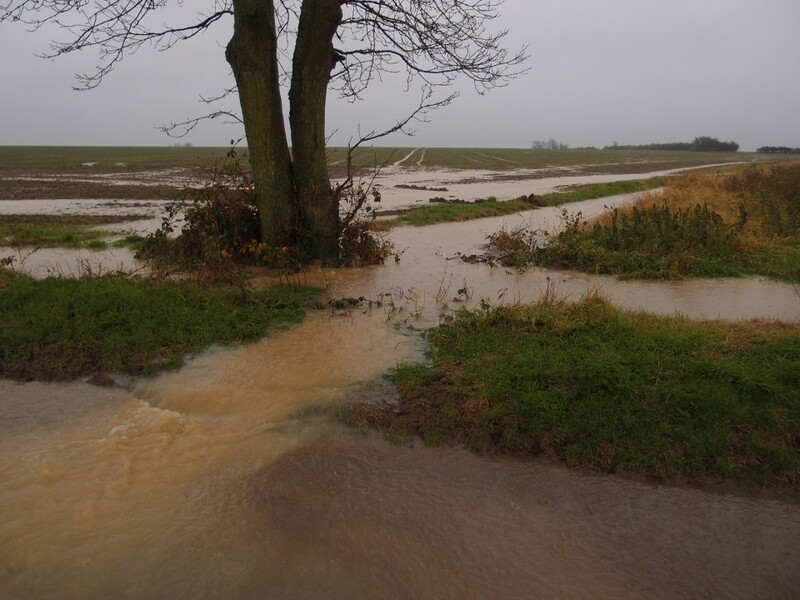 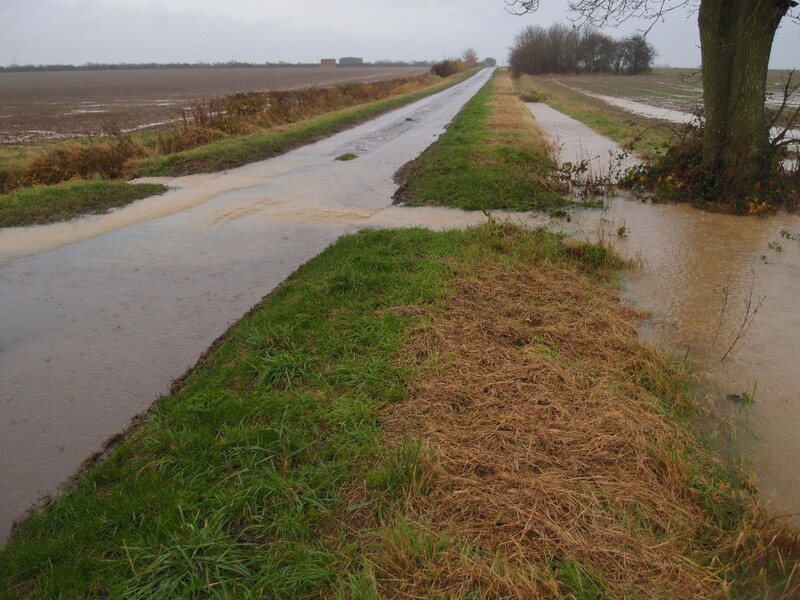 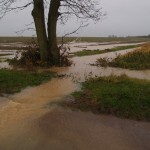 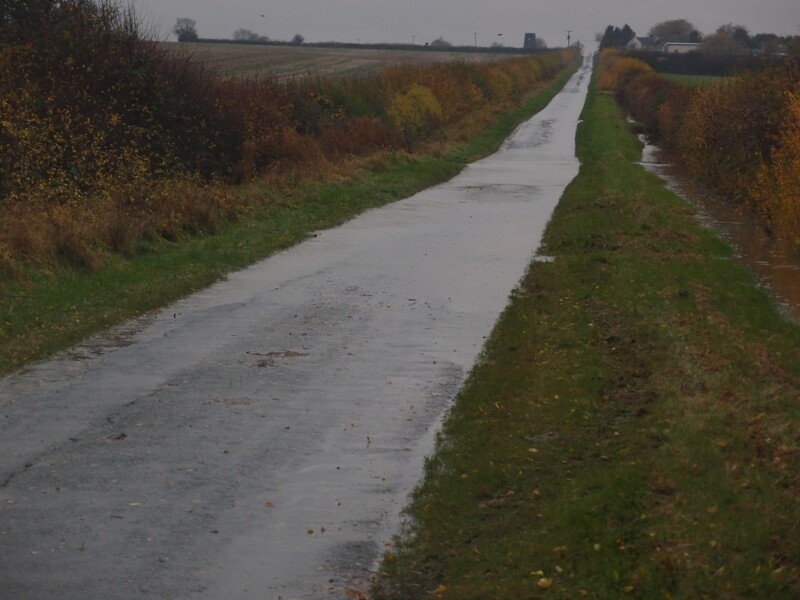 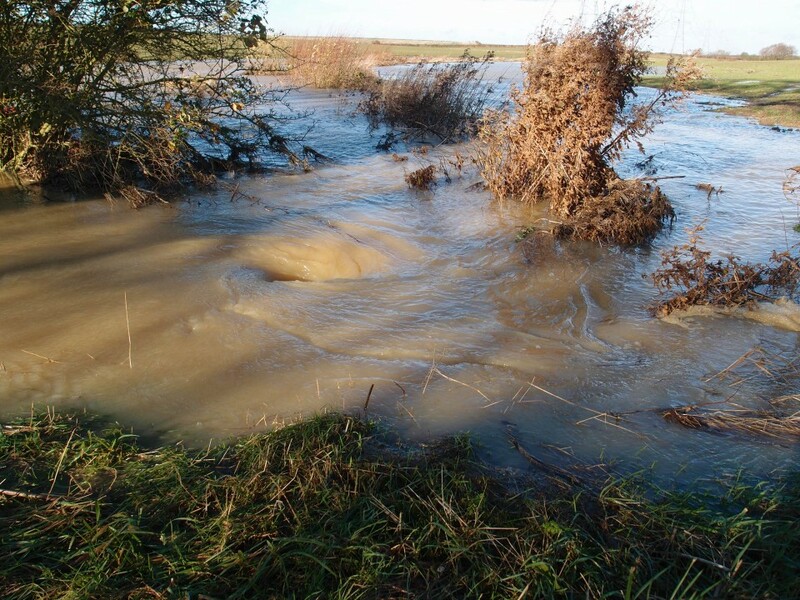 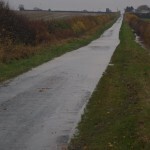 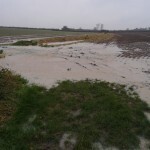 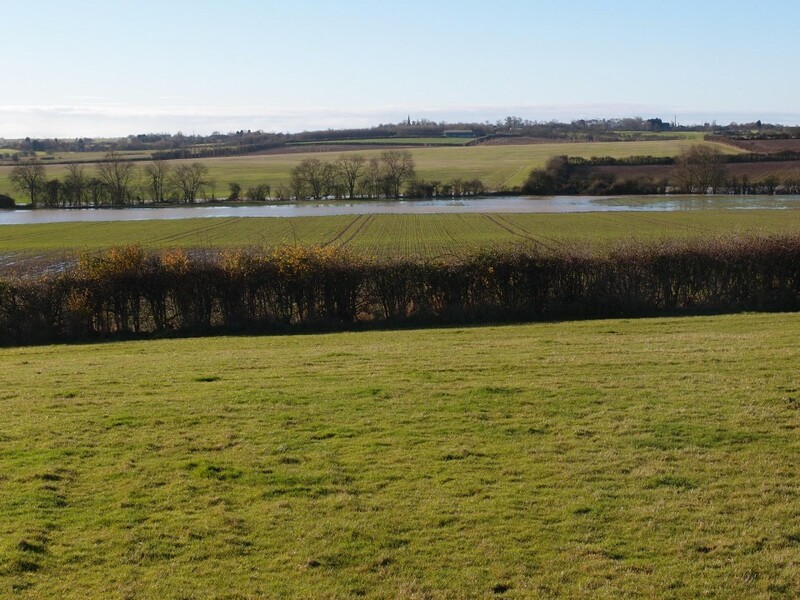 On Wednesday the 21st, 25mm of rain fell quickly the resulting flash floods in and around the Parish of Great Gidding are seen below. 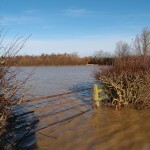 On Saturday 24th in the afternnon more rain set in and lasted well into Sunday morning and although steadier just added to the flooding problems around the Parish. 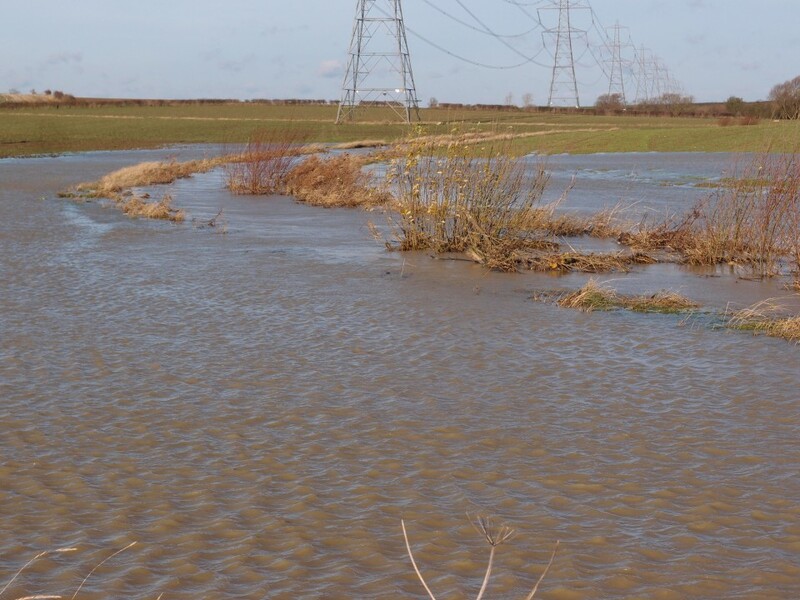 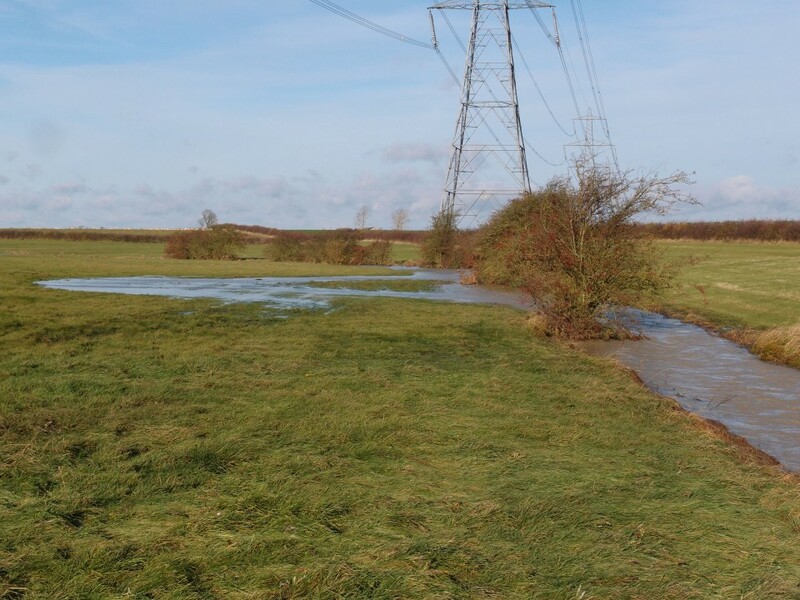 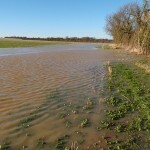 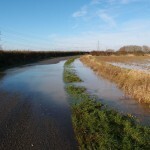 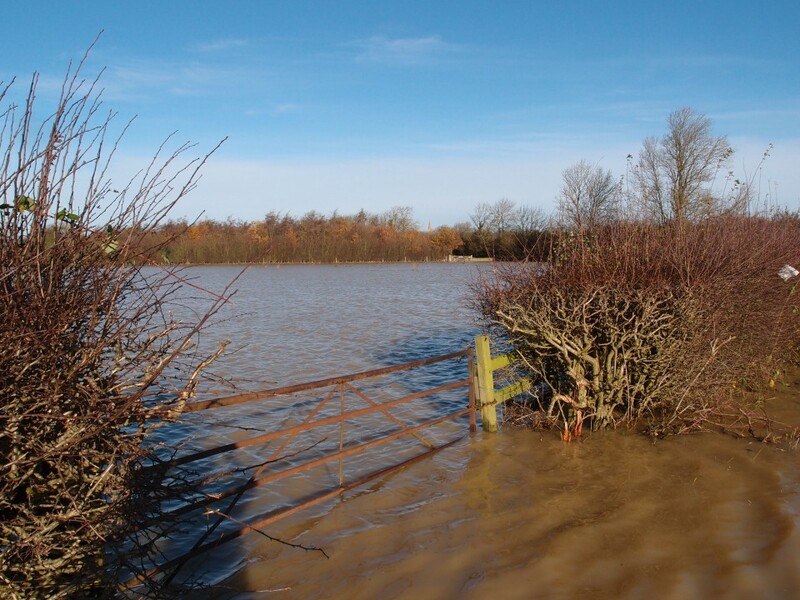 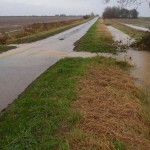 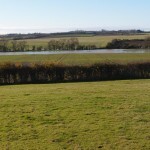 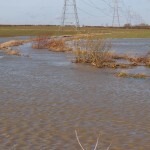 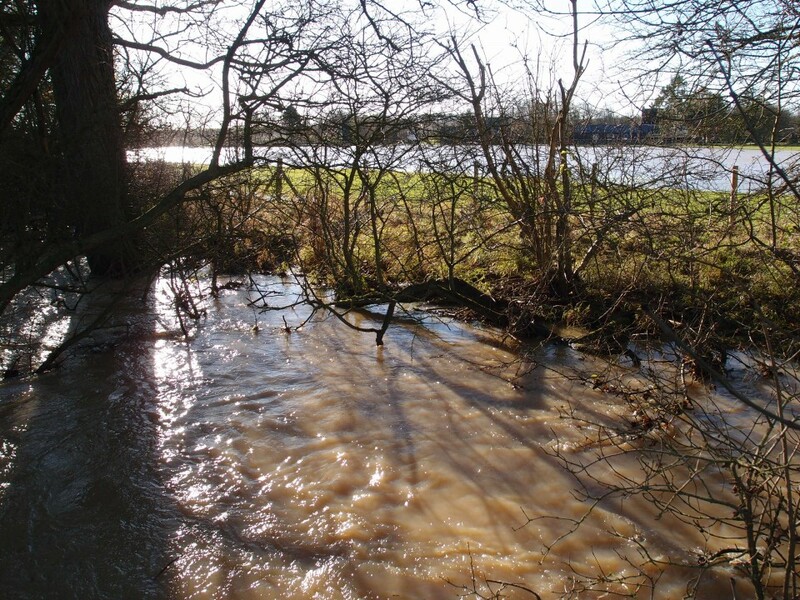 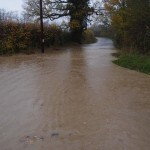 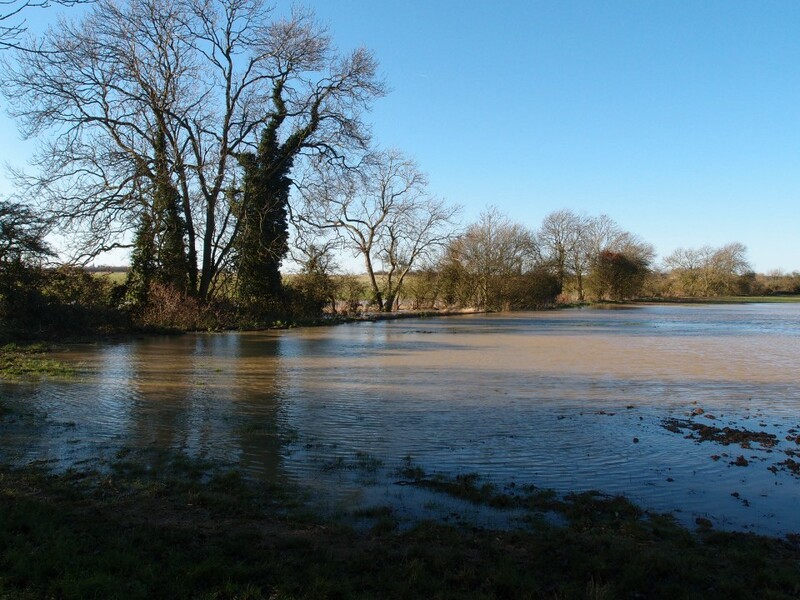 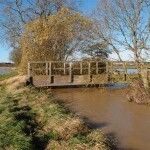 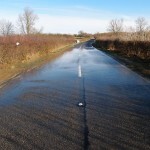 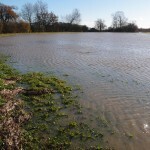 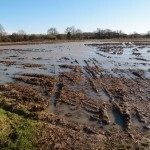 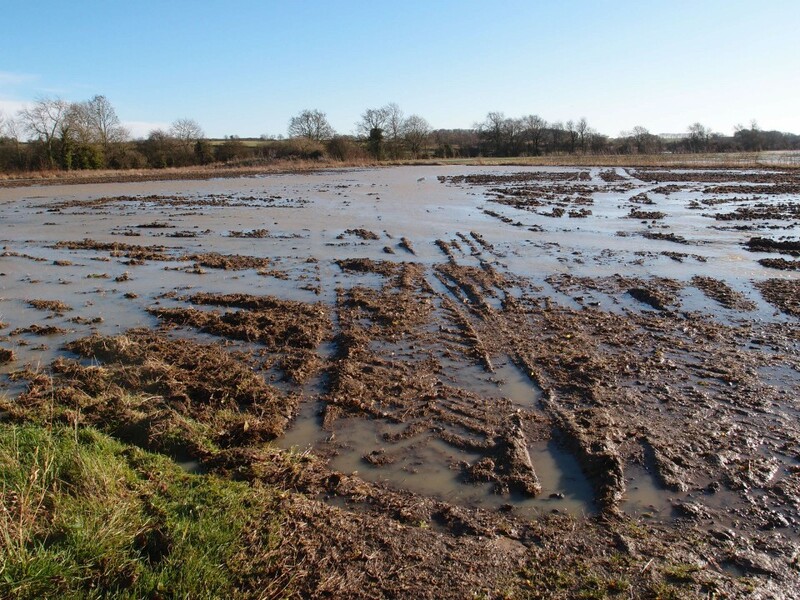 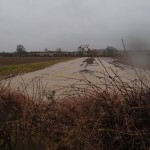 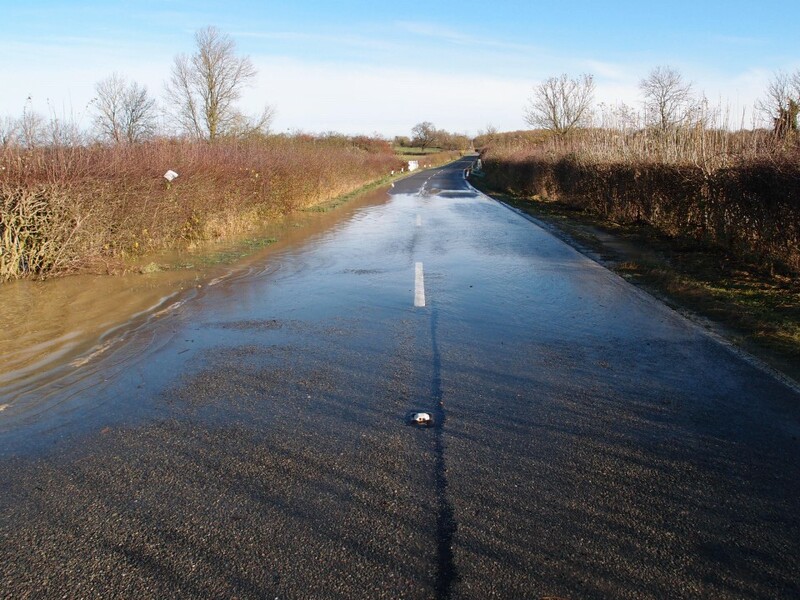 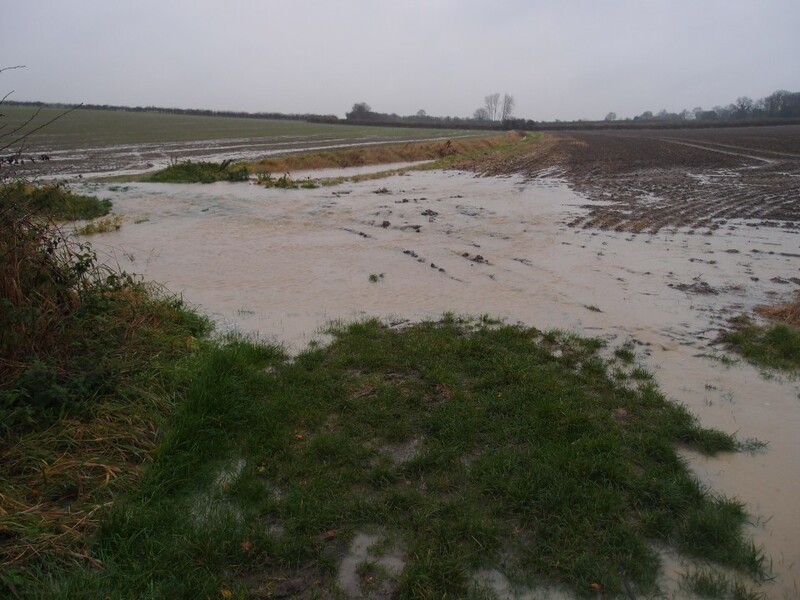 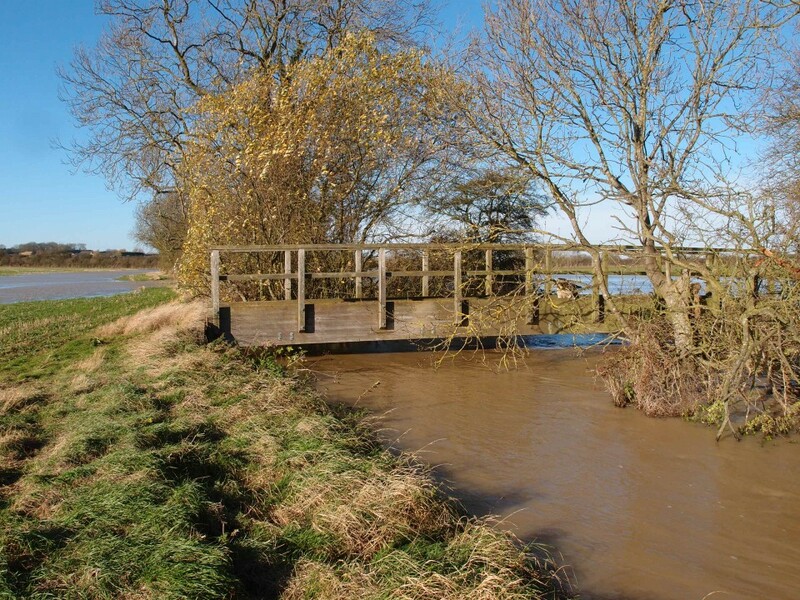 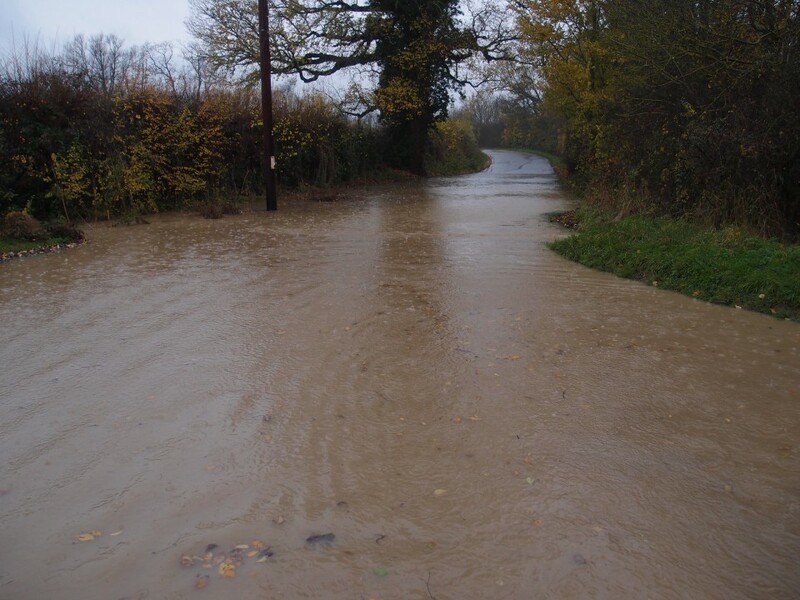 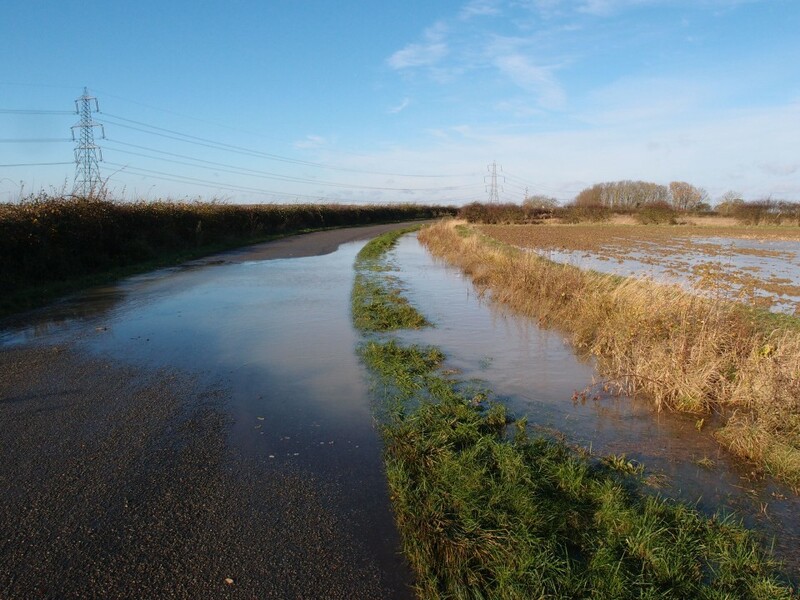 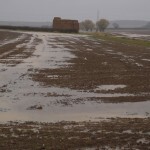 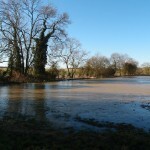 Most of the houses escaped any flooding issues, most damage was caused to farmland and growing crops althought the impact of this wont be seen until the spring.